"Though she be but little, she is fierce." - William Shakespeare. Since I first started reading Shakespeare's works this has always been one of my favourite quotes. So much so that I actually have it engraved into a bangle I wear nearly every single day. As someone who has always been on the short side (when I was in school I was always last in the queue at school picture day!) I relate so much to the idea that small size definitely doesn't mean small character! The power to be fierce and courageous comes from within. 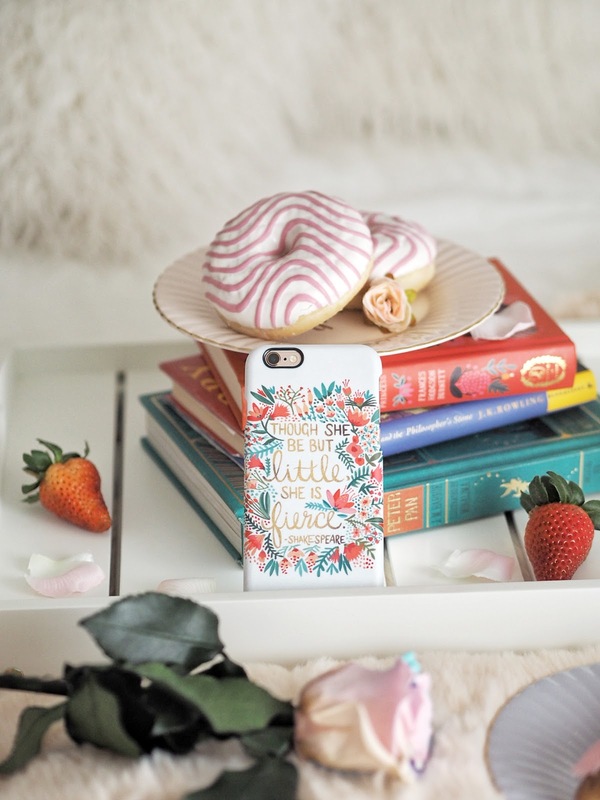 So, I was very excited when the lovely people at caseable got in contact and offered to send me one of their gorgeous phone cases* to review. I was especially excited when I saw that they had a whole section dedicated to the designs of Cat Coquillette, one of my favourite artists ever! I have loved her works for so long and was even more pleased to see that they had this design of hers with my favourite quote. I went for the classic hard case which is perfect for me and not too bulky. Needless to say, I am absolutely in love with the design. 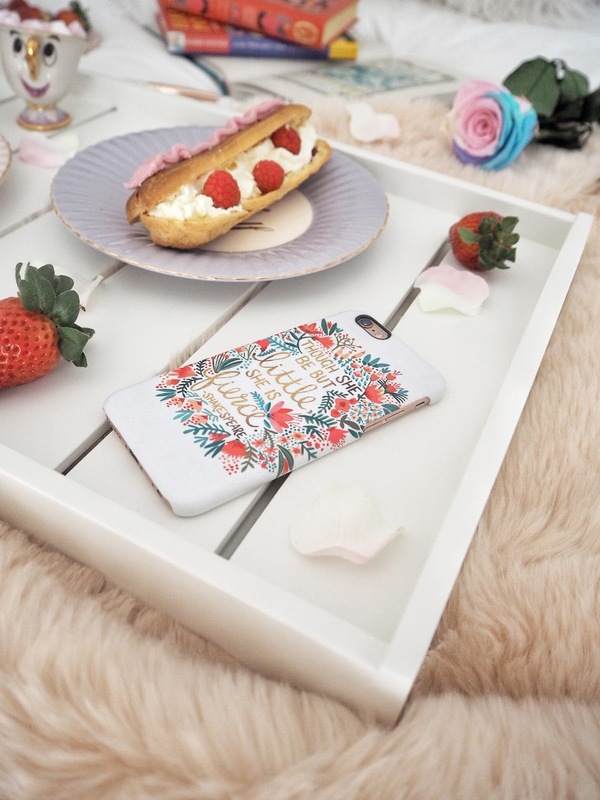 It's just ridiculously pretty and totally my style and the case itself is fantastic quality too. One of my favourite things about this case is that it's made from recycled bottles! As someone who's quite environmentally aware I love that a company this big is making the effort to use recycled materials. I think phone cases are one of those things that so many people have and when you think about it, they usually end up getting chucked in the bin once they go a bit grubby. 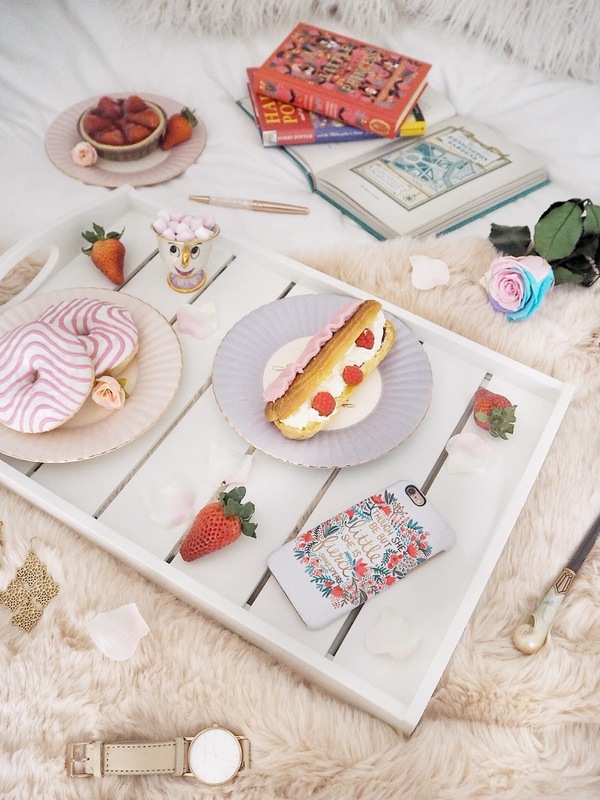 You can currently get 15% off the Caseable website with the code JORDAN15, if you fancy treating yourself or a friend to one of their gorgeous cases. They come in basically every phone shape too, so no worries if you're an Android kind of person! This post was sponsored by Caseable but all opinions are my own. © Hello Miss Jordan | All rights reserved.